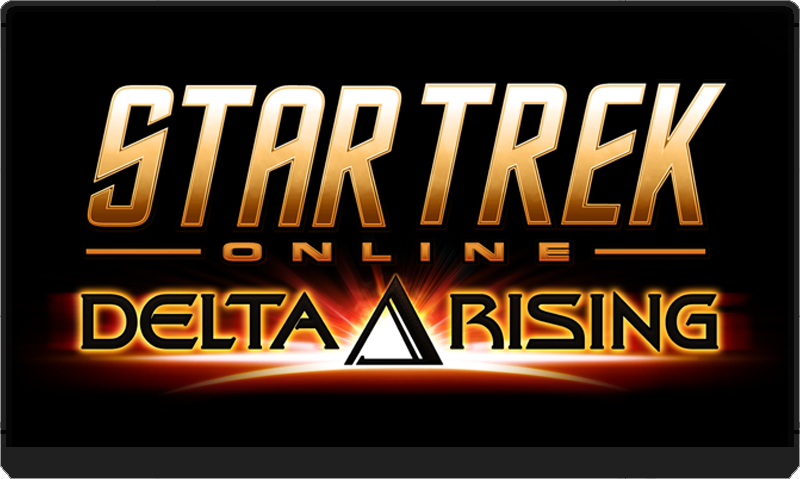 Well, the time is here ladies and gentleman, Delta Rising patching begins tomorrow, and after the patch we will be in the world of Delta Rising. Please be advised that the patch times for Delta Rising are between 1300 – 1700 Hours UTC time on October 14th (UTC time is basically GMT time, the timezone London is in). If you are unsure of the timezone in your area, this website can be of assistance. 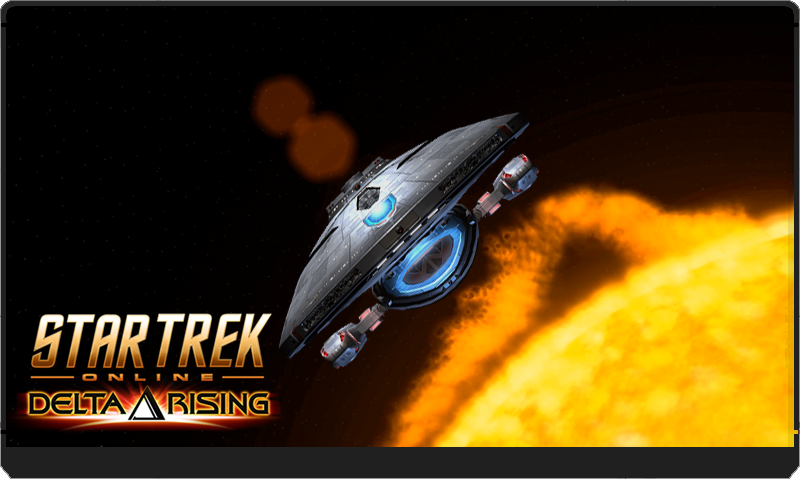 Remember, this expansion includes the biggest coming together on Star Trek stars basically ever in this game. Tuvok, Harry Kim, Neelix and of course Seven of Nine.